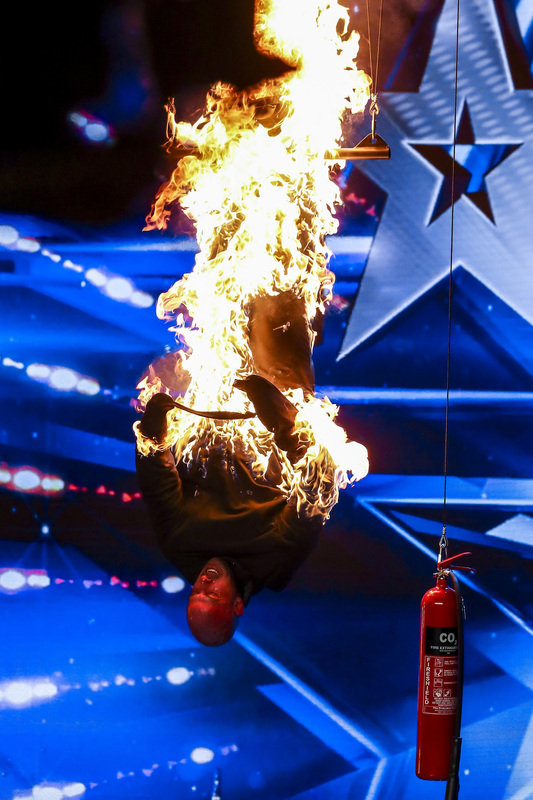 The pyrotechnics are coming out in tonight's episode of Britain's Got Talent, with contestant Jonathan Goodwin setting himself on fire. The dramatic act sees Jonathan strapped into a straight-jacket, before he's hosted to the ceiling by his ankles. He'll then be set on fire, while he struggles to free himself – racing against the flames. But it's not the first time the stuntman has performed this trick on television. Jonathan, who uses the stage name The Daredevil, has appeared on several shows to performing his awe-inspiring act. 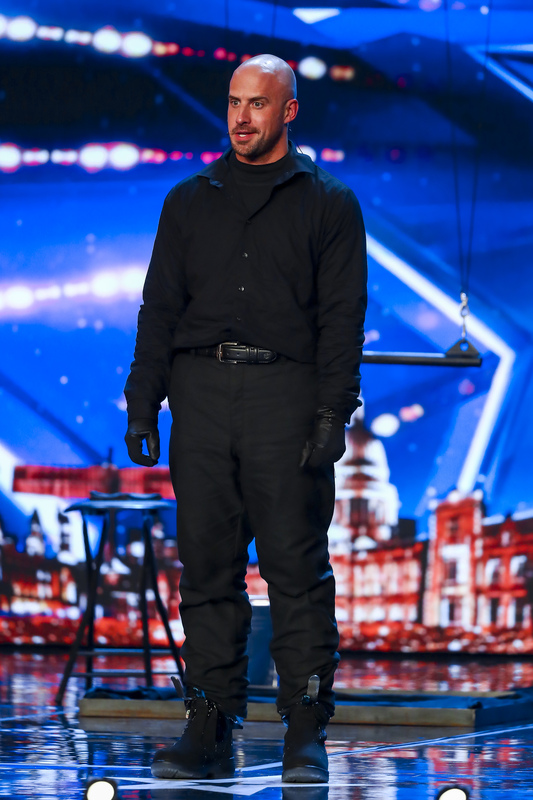 He showed off the trick on ITV's The Next Great Magician, and has even performed it in front of Simon Cowell before, as a guest performer on America's Got Talent. 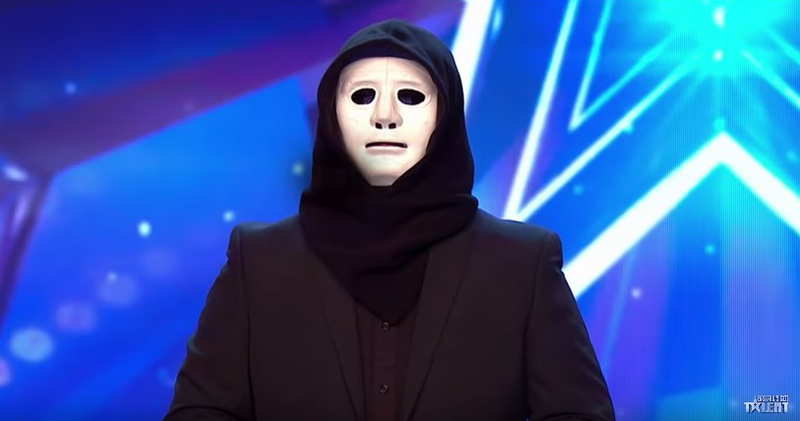 He's also set to appear on London's West End as a member of The Illusionists. Jonathan won't be the only one bringing the heat to tonight's show – 12-year-old Kerr James will also be giving a searing performance. 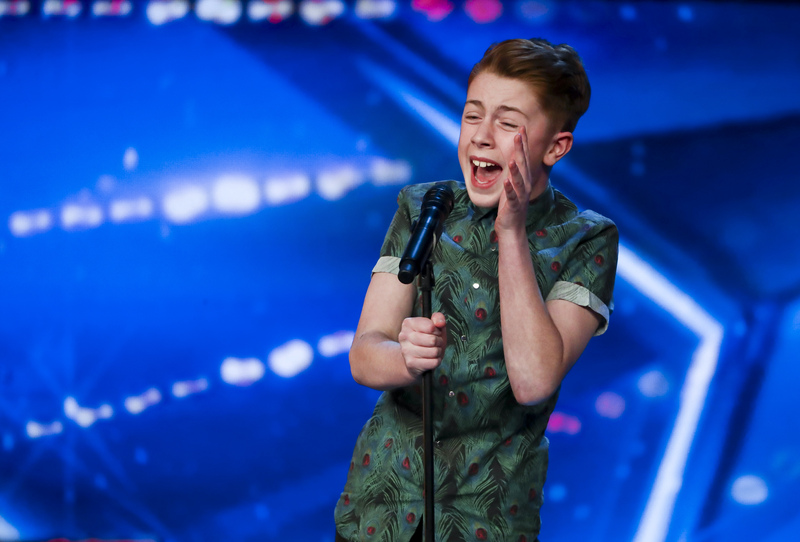 The Glaswegian boy takes to the stage to perform Otis Reading's classic hit Try A Little Tenderness. The show has released a small preview clip of Kerr's performance, showing the judges taken aback at the voice that comes out of him. He just becomes somebody else, doesn't he? 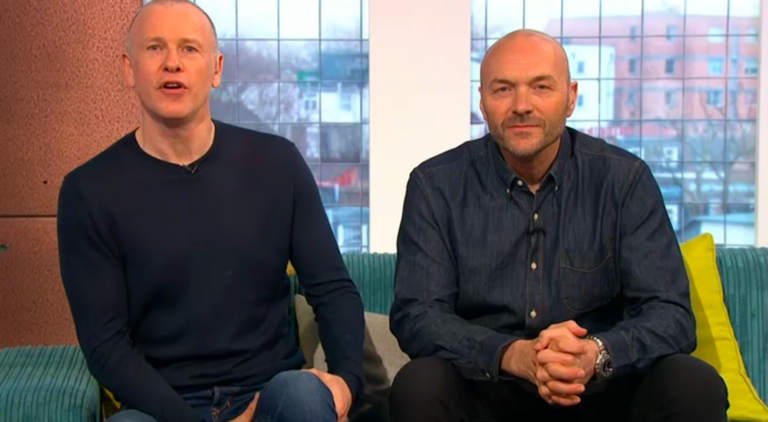 In the wings Ant and Dec stand with Kerr's family marvelling at his performance, with Dec commenting: "He just becomes somebody else, doesn't he?" 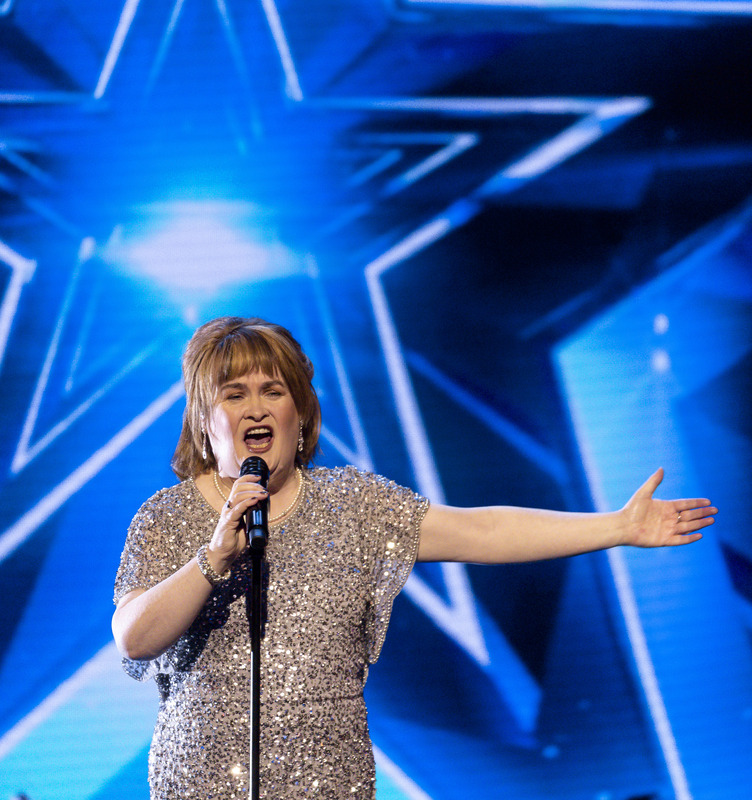 The surprise vocal is reminiscent of the show's previous big star Susan Boyle – which is well timed. The singer, who shocked everyone with her first appearance, is back tonight to sing I Dreamed A Dream, to mark ten years since the song made her a household name. Will you be watching tonight's episode? Head over to our Facebook page @EntertainmentDailyFix and let us know what you think of this story.